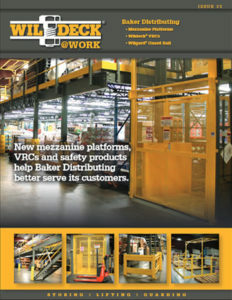 Baker Distributing New mezzanine platforms, VRCs and safety products help Baker Distributing better serve its customers. That decision was based on the recommendation of Steve and Scott Fawcett, CEO and president respectively, of Londonderry, N.H.- based Bode Equipment Co., who has worked closely with Baker Distributing for nearly 30 years. Founded in 1965 by brothers David Sr. and Joseph Baker Jr., Baker Distributing carries a wide variety of alcoholic and nonalcoholic products; servicing more than 1,200 retailers throughout the state of Vermont. 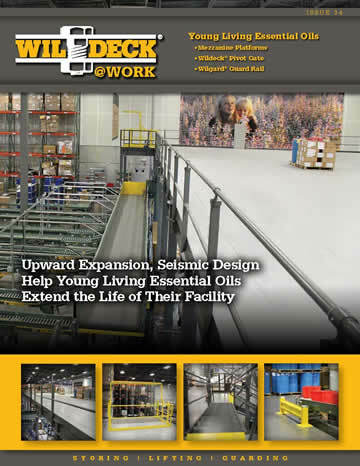 Today the company is operated by a second generation of family members, David Jr. and Mike, and has more than 220 workers at its two Vermont distribution facilities in Colchester and North Clarendon. The push for expansion came in part from the brands Baker carries expanding their portfolio of products by means of line extensions. For example, some brands are now offering several different flavors — and those products need to be incorporated into the distribution process. This ongoing trend within the beverage industry has resulted in new SKUs — and the immediate need to create more space. 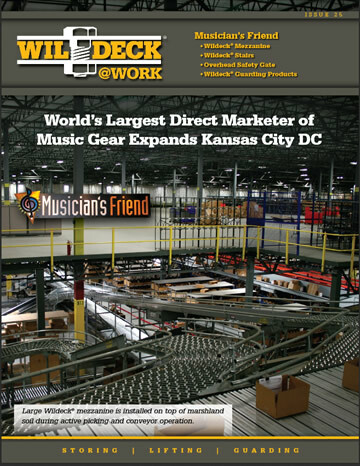 Couture relied on Fawcett and his knowledge of material handling solutions to help devise an expansion plan that would best suit Baker’s needs. The initial plan was to expand the company’s north warehouse in Colchester. That facility had a limited footprint to work with, and the logical and cost competitive solution was to utilize the open overhead space. Fawcett believed the Baker operation would be a perfect candidate for an industrial steel mezzanine platform. 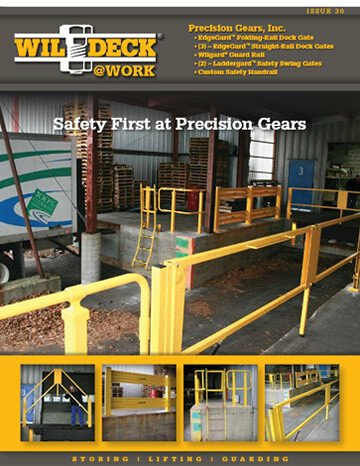 He designed a plan that called for the installation of two mezzanine platforms, combined with a VRC and a variety of safety gates and guard rail. 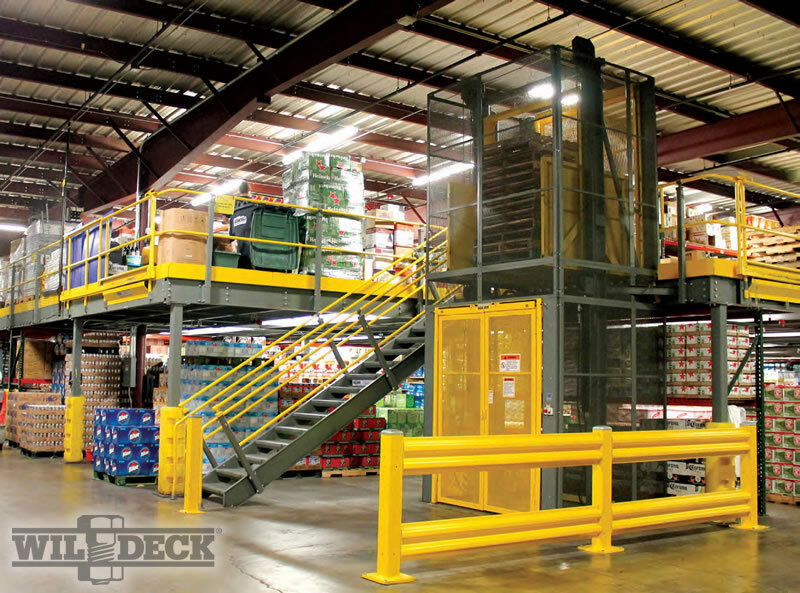 One platform is long and narrow, 14 x 127 feet, and was built to fit alongside the building wall; the second platform measures 97 x 80, and is located in the pallet staging area in the back corner. 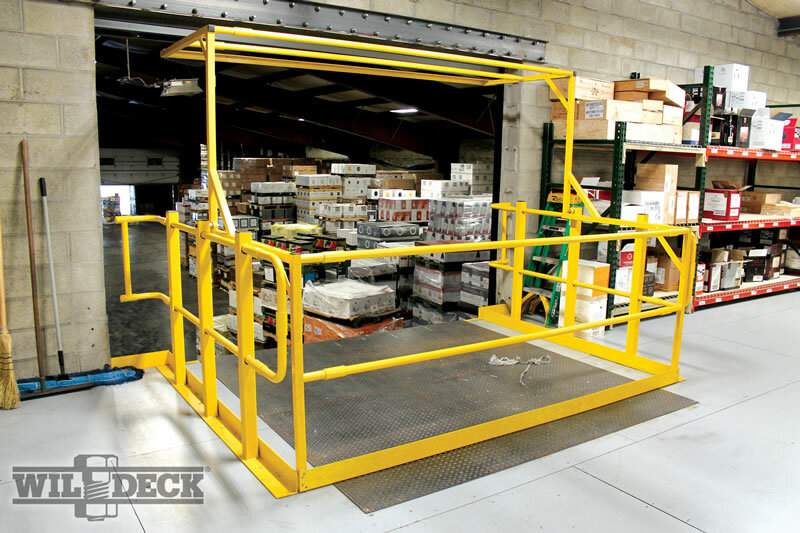 The top of the narrow platform is used to house point-of-sale goods and displays. Baker relocated the small order picking operation on the second platform, freeing up valuable ground level space for other functions. 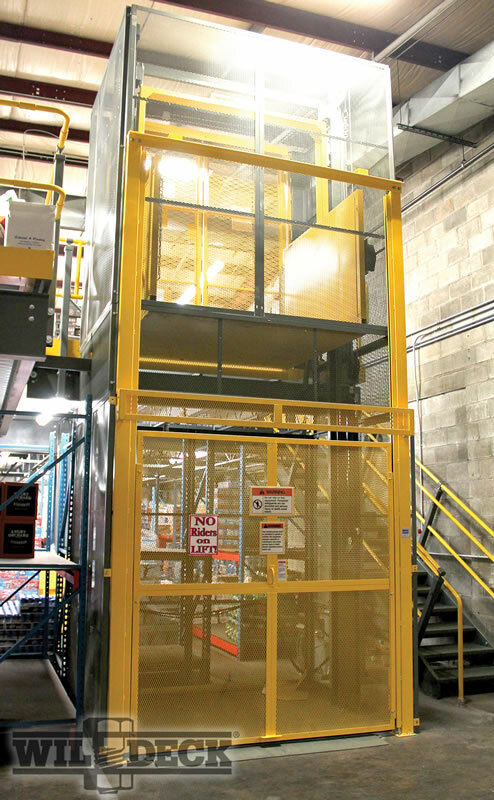 The VRC at Baker is perfect for safely transferring materials from one level to the next. 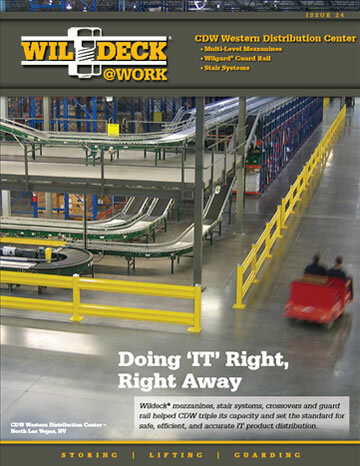 The VRCs comply with ANSI/ASME B20.1 safety standards for conveyors; can lift several thousand pounds of materials in an enclosed platform; greatly enhance warehouse safety and productivity; and come with safeguards, like Wildeck’s patented AutoSenz® Overload Detection System (U.S. Patent No. 7,408,317), to prevent jams, product spillage or equipment malfunction.